Off-road radio controlled action! 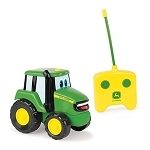 The best of both worlds collide when John Deere meets monster vehicle styling! 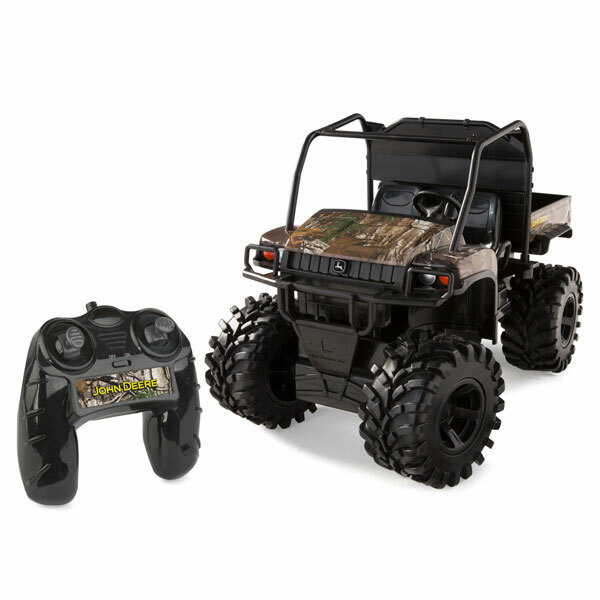 Exclusively from Ertl, this radio controlled Monster Treads Gator is ready to tackle any obstacle that lies in its path with its ultra tough all-terrain tires and super fast off-road speed!